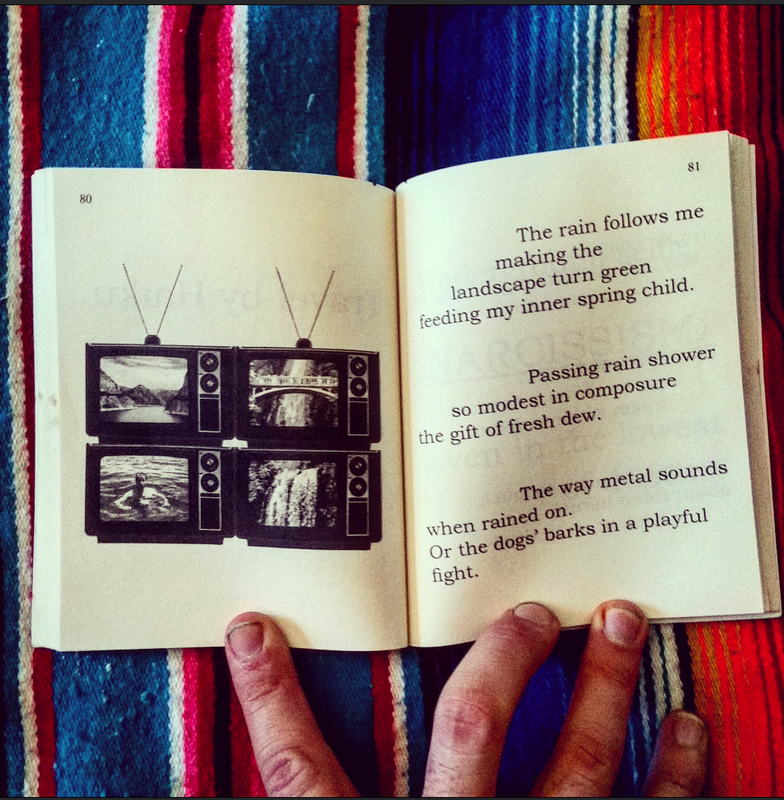 On Wednesday, April 13th, The Random Tea Room & Curiosity Shop in Philly will be hosting me for the release of my new book, Travel By Haiku. Don’t miss it! There’s going to be all types performance and circus-like festivity. It’s going to be a real wonderful happening. 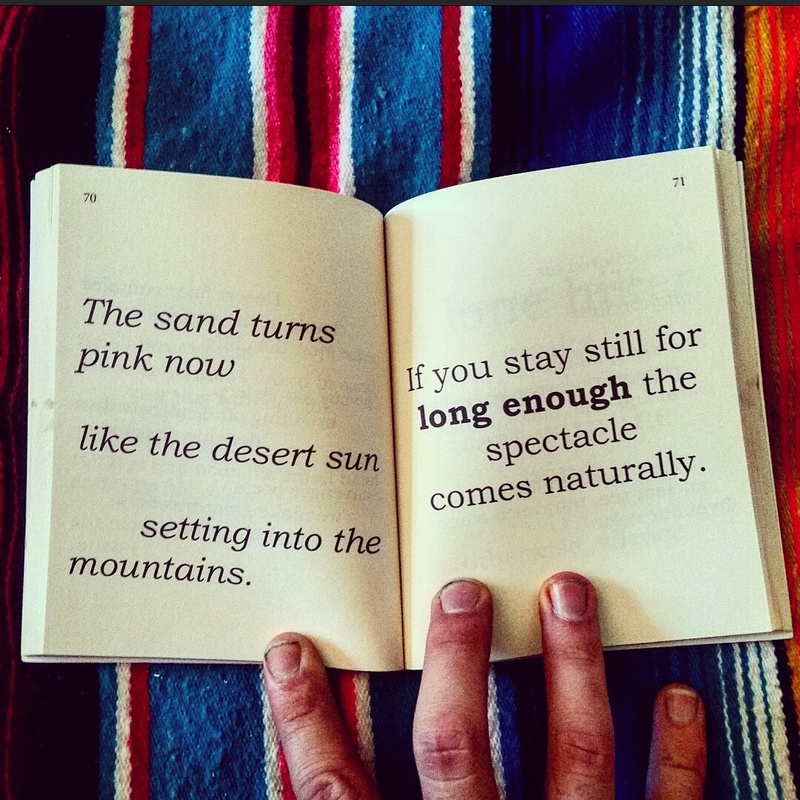 You can read more about Travel By Haiku on my website. Hey, this is a neat surprise. 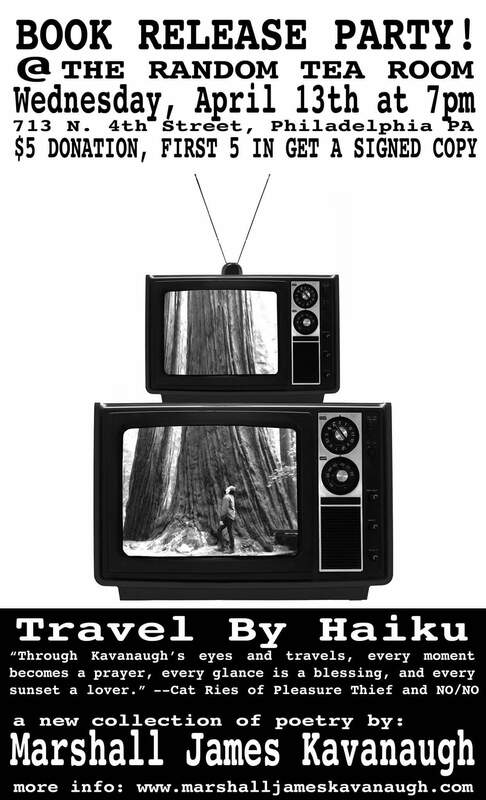 Travel By Haiku is currently the “#1 New Release in Haiku & Japanese Poetry”. Now, I think this says more to how few new haiku books there are put out per day than me suddenly becoming a bestselling author, but I still appreciate the algorithm that offered up this little photo-op. Thanks everyone who grabbed a copy yesterday! Travel By Haiku is out now! 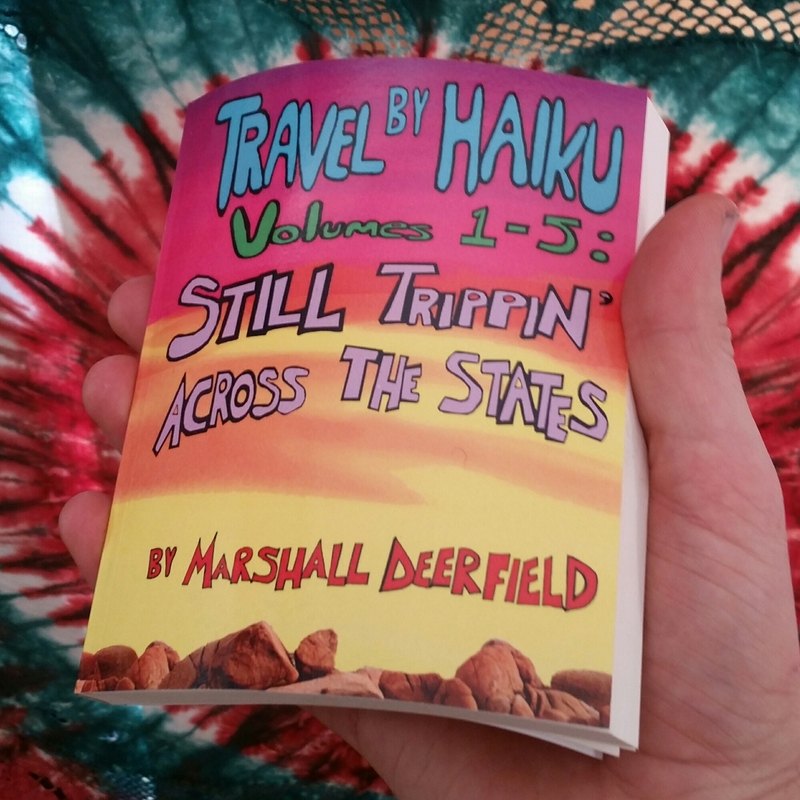 Travel By Haiku: Volumes 1-5, Still Trippin’ Across The States is a collection of haikus that I wrote over the last two years while traveling from coast to coast across the country. Follow my poetic form, Marshall Deerfield, as he drives through deserts, over mountains, past oceans, and into the setting sun. 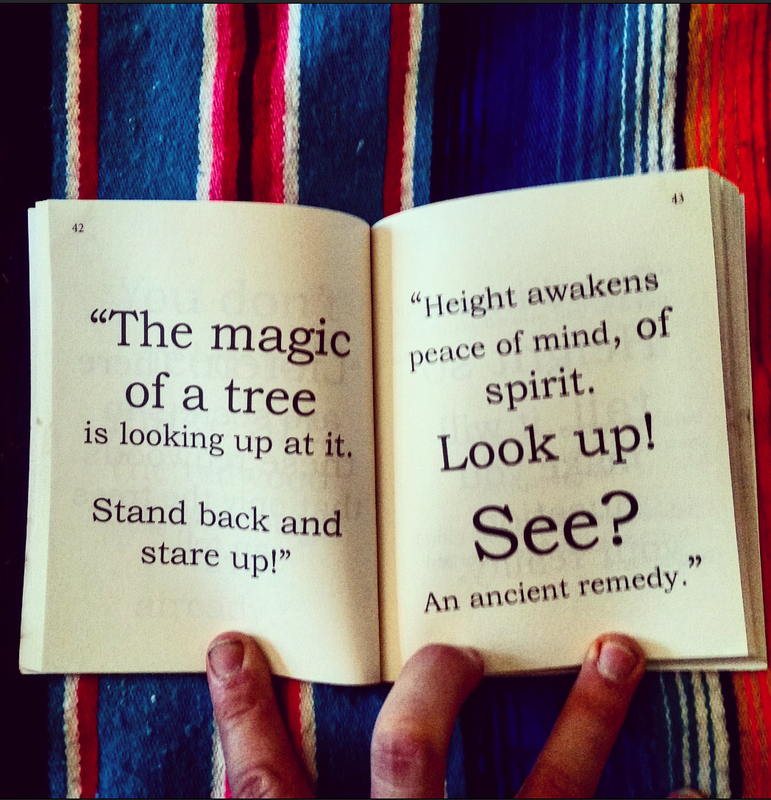 Each haiku will transport you to a place closer to our native earth. Thank you to everyone who made this possible and supported me along the way! Can’t wait to take you on the road with me in reading this poetry.